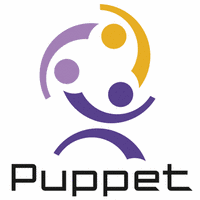 wdijkerman-zabbix version 1.3.0 puppet module released, support for Apache 2.4 and more! I just released an new version of the wdijkerman-zabbix puppet module: 1.3.0. This release contains mostly pull requests from other users, so many thanks for this!